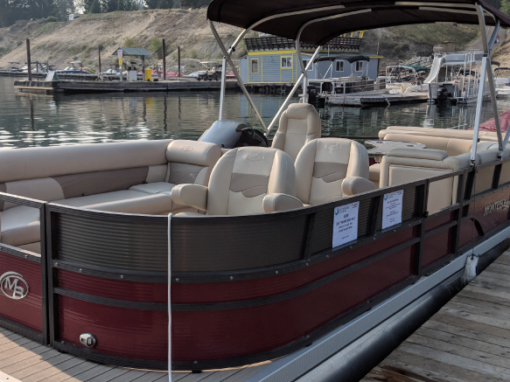 An official Mercury parts dealer in the East Kootenays and dealer for MirroCraft fishing boats, Montego Bay pontoon boats and Stingray sport boats. 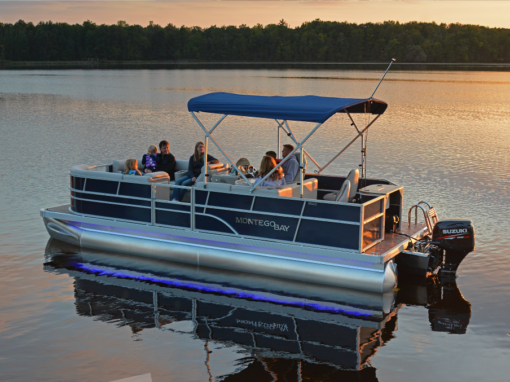 We have a superior collection of watercraft. Allow us to help make your dream a reality. 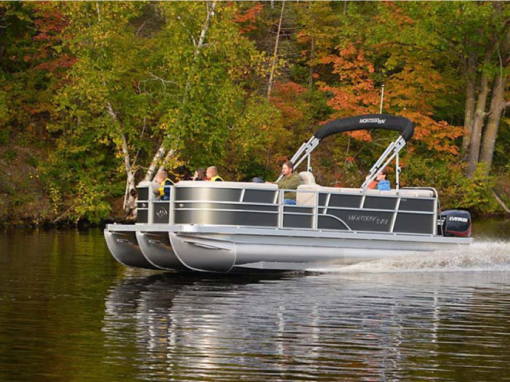 View our wide range of marine services we offer on Lake Koocanusa. 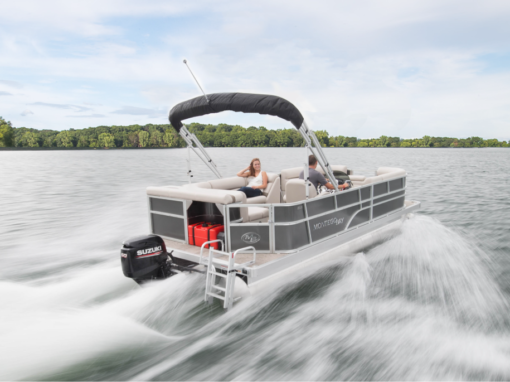 As an official Mercury dealer, we are the best way to find what you are looking for.